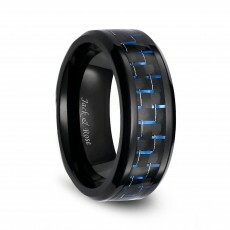 This carbon fiber inlaid tungsten wedding ring is composed of two tone of blue and black. 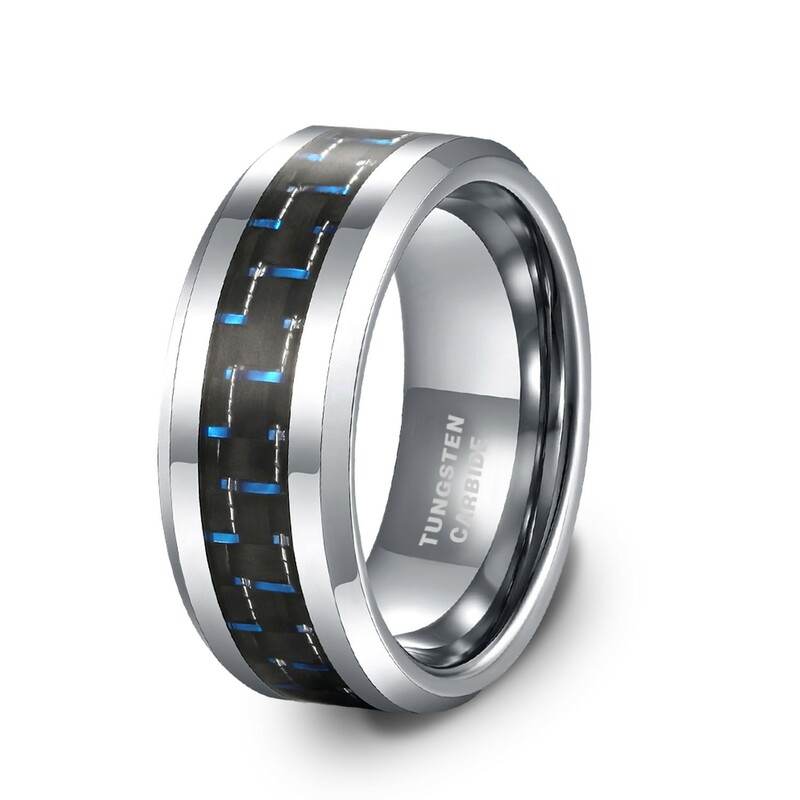 It’s very lightweight and easy to wear since it’s not bulky or heavy like other common wedding rings. 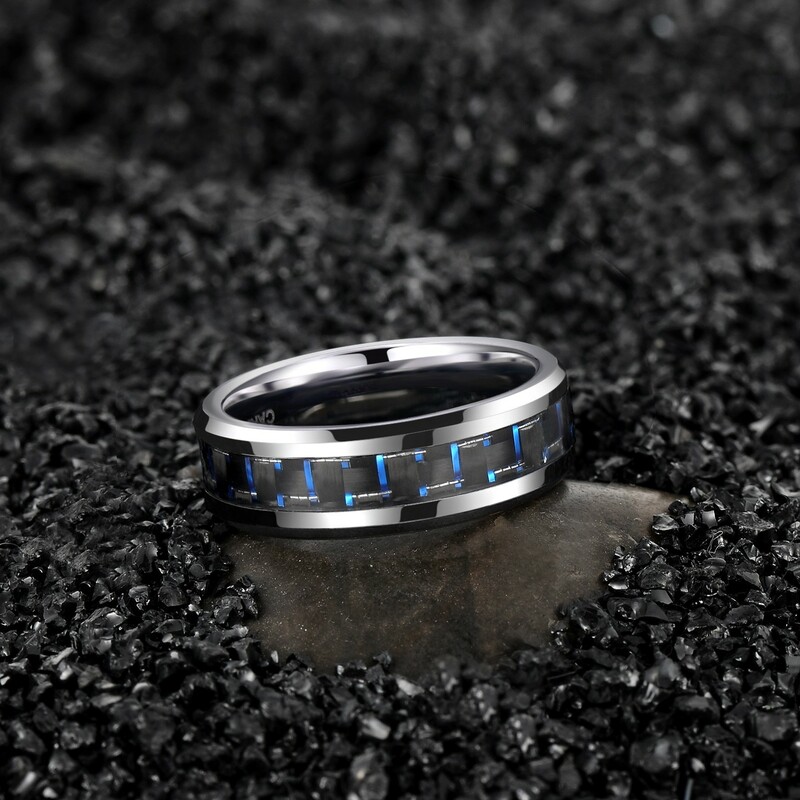 The subtle blue inlay shines beautifully in natural sunlight. 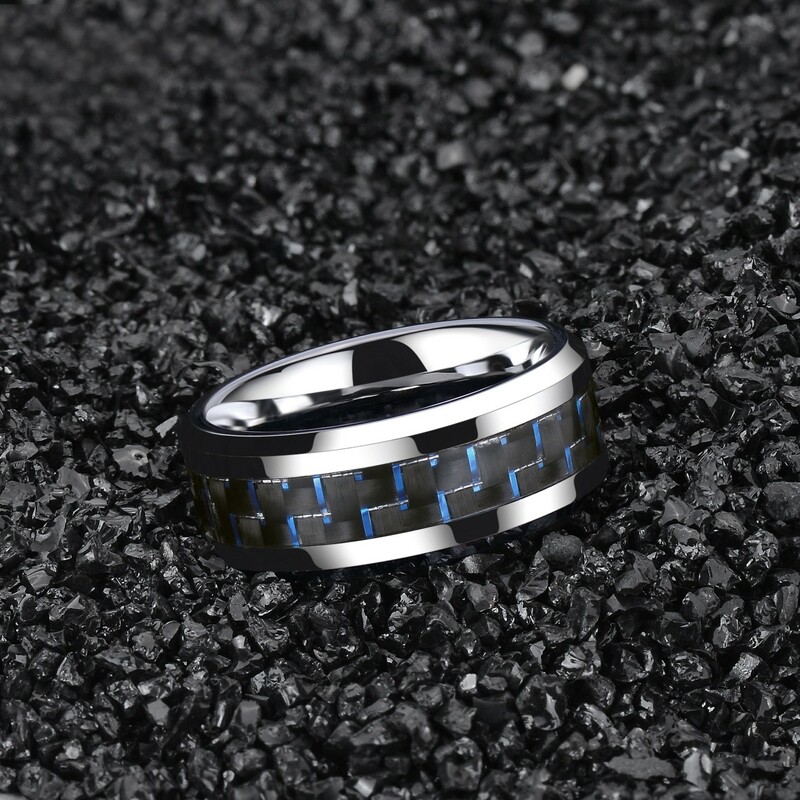 Combine this understated look with the comfortable fit finish on the inside of the ring, it's your perfect choice for your gift. Great customer service! I am so happy with my ring. I gave it to my boyfriend about a week ago, it's holding up just fine; we haven't noticed chipping or anything. 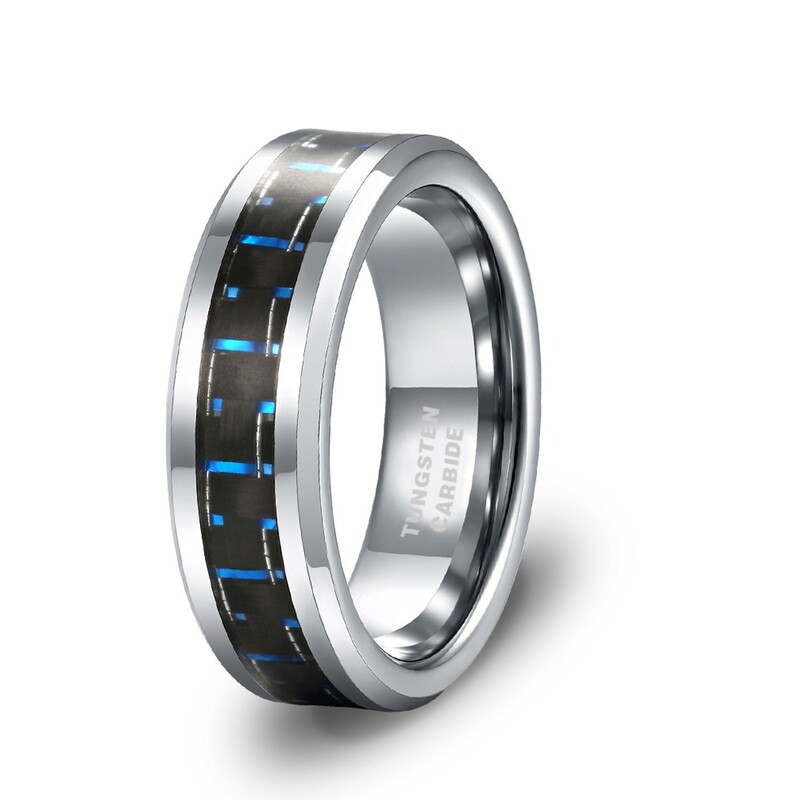 This is a ring that I am very satisfied with. I dropped it on the ground and collided with other metals at work, but it has no signs of damage. I like it very much. Rings fit perfect... 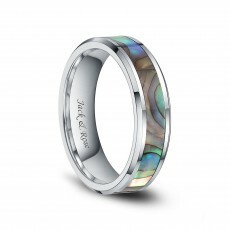 They will be our wedding bands.. they have a little weight to them.. nice quality... The blue isn't as easy to see as in the picture. .. but we love it actually... You turn the ring around and you can definitely see the blue. We both wear size 7, we got 7, the sizing is right on point... I would suggest these to friends, family, and other members. .. Enjoy !! Very comfortable and has lasted without damage. I have gotten several compliments so far. Very nice ring. It looks incredible and the I don't even notice I'm wearing it with the "comfort fit" design. 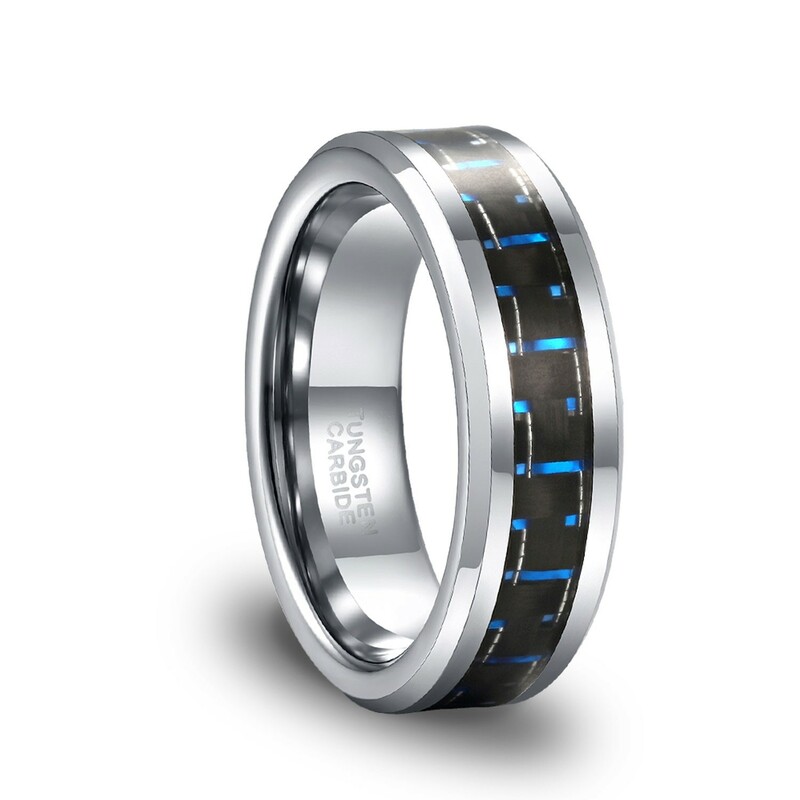 I bought this for my husband as a stand in ring. We recently got married, and the original ring we got was uncomfortable and loose on his finger. He likes this ring so much better! For the price, we will definitely have to buy a few more as back-ups. 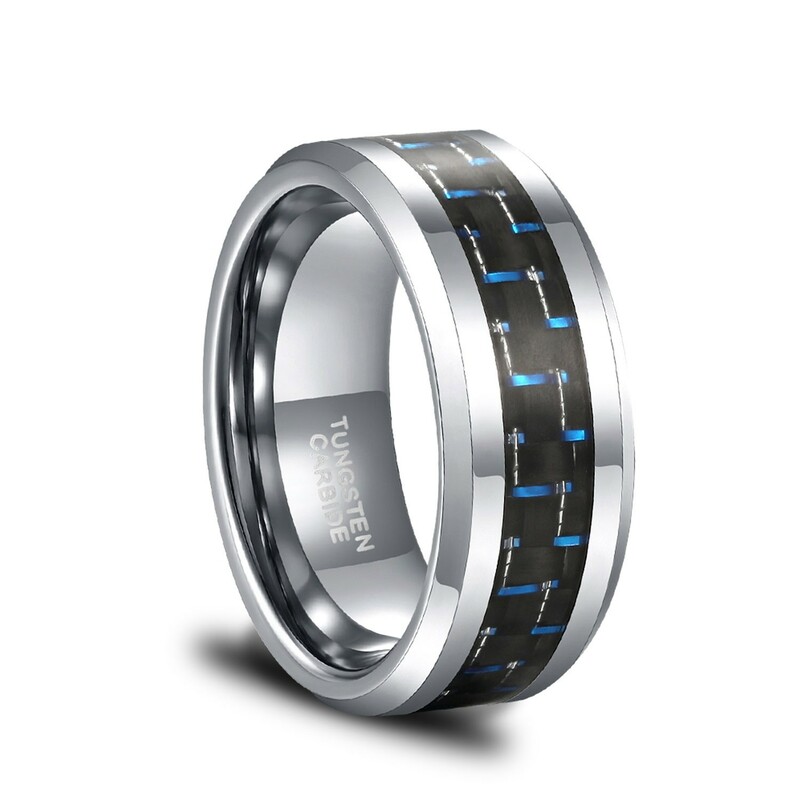 It will have a little weight because it is tungsten, but it does not cause any discomfort. 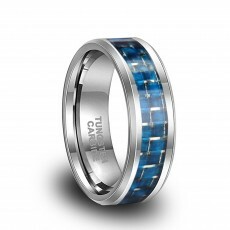 Hello, tungsten can not be resized, you can choose to change the size, thank you. Is your carving free? Poster by: Keivn E.
Yes, we offer free engraving. 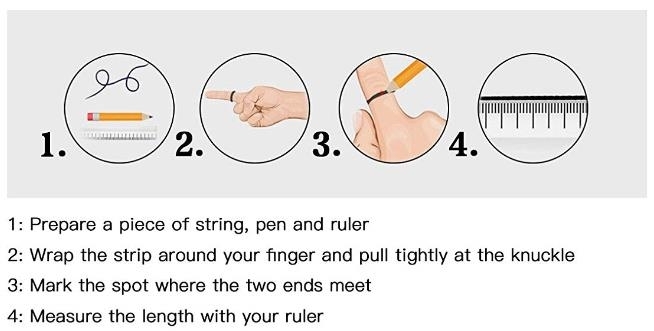 Yes, it won't leave any marks and won't make your fingers turn green.